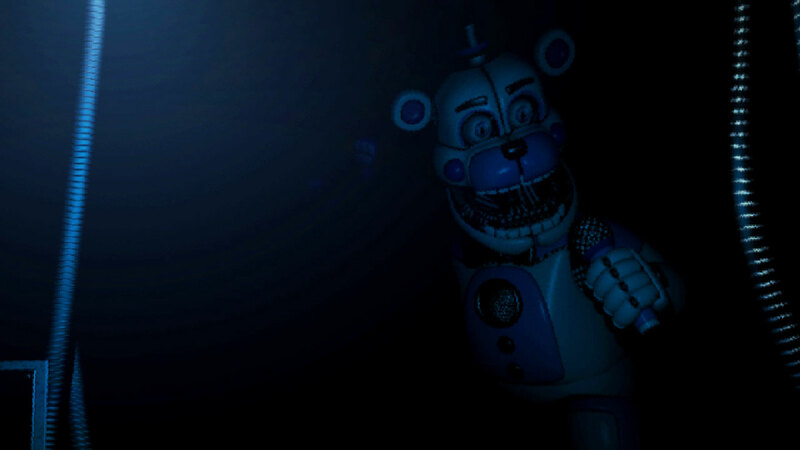 Five Nights at Freddy’s: Sister Location should release on Halloween, obviously. The Five Nights at Freddy’s series continues later this year with Sister Location, which has recently popped up on Steam. The product page shows an October release window, vindicating my prediction of a near-Halloween release date for Five Nights at Freddy’s: Sister Location. There’s no firmer date available, but since series creator Scott Cawthon has repeatedly demonstrated he can’t stick to release dates (he lets everything out the door early) maybe that’s for the best. Don’t be surprised if he pushes the button on Five Nights at Freddy’s: Sister Location as soon as possible.